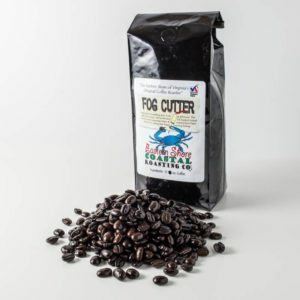 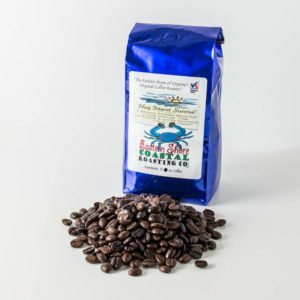 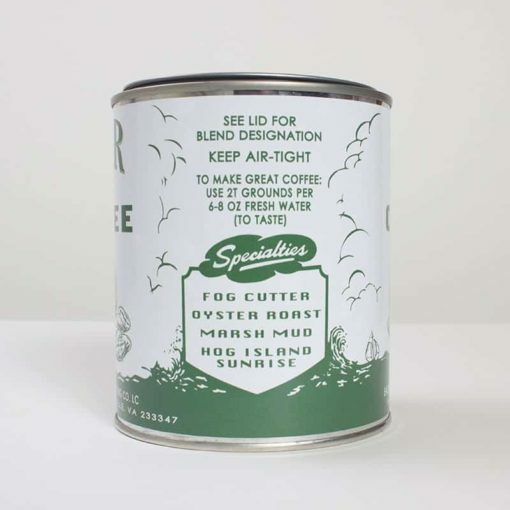 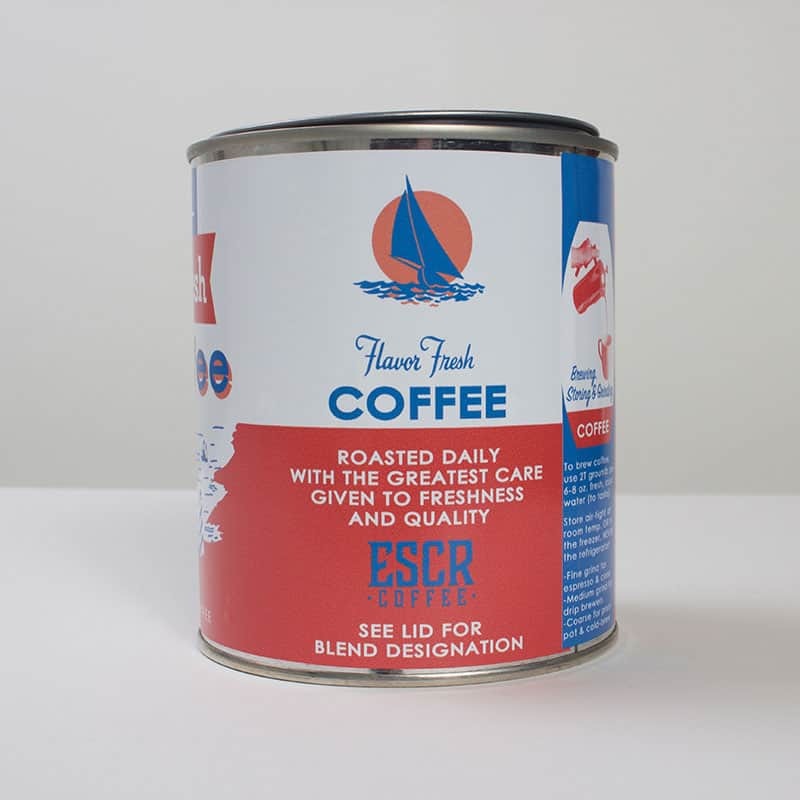 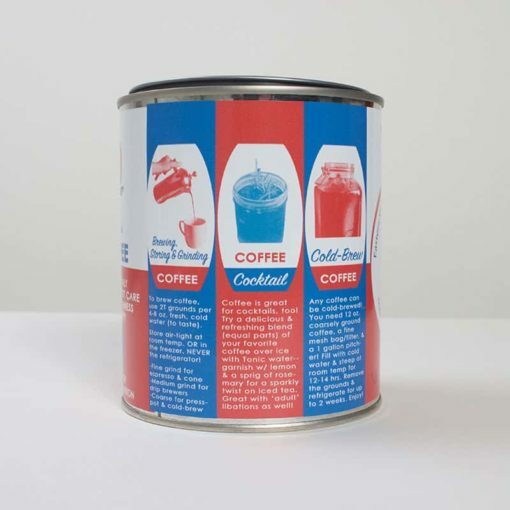 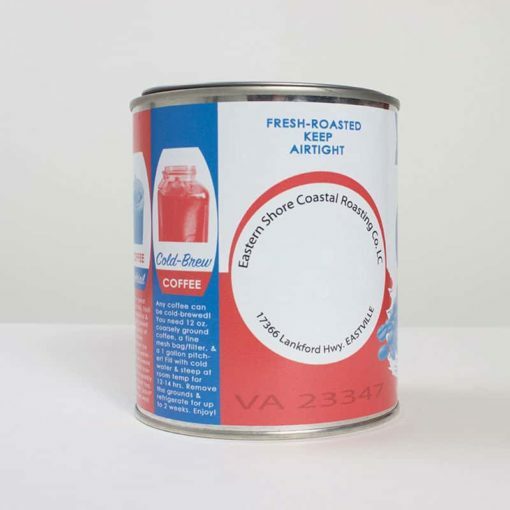 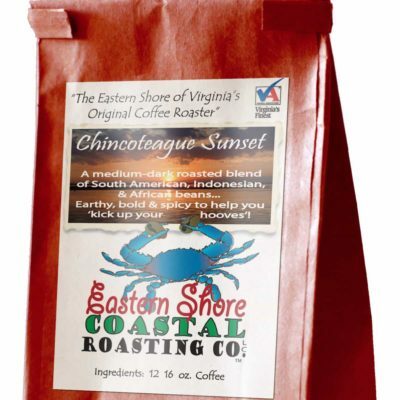 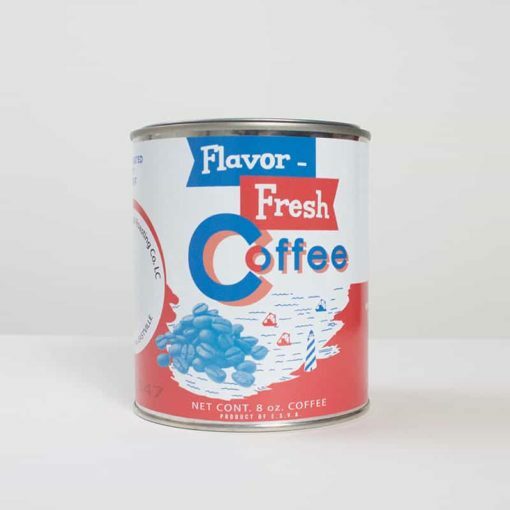 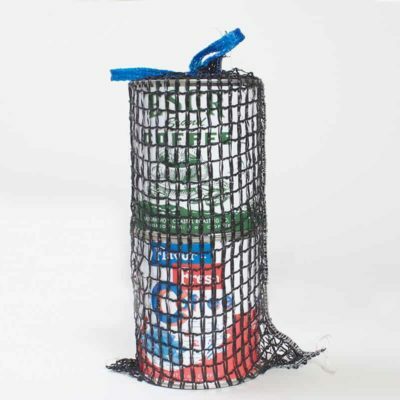 ‘Vintage Oyster Can’ Coffee | Eastern Shore Coastal Roasting Co.
Roasted & Packaged to Order! 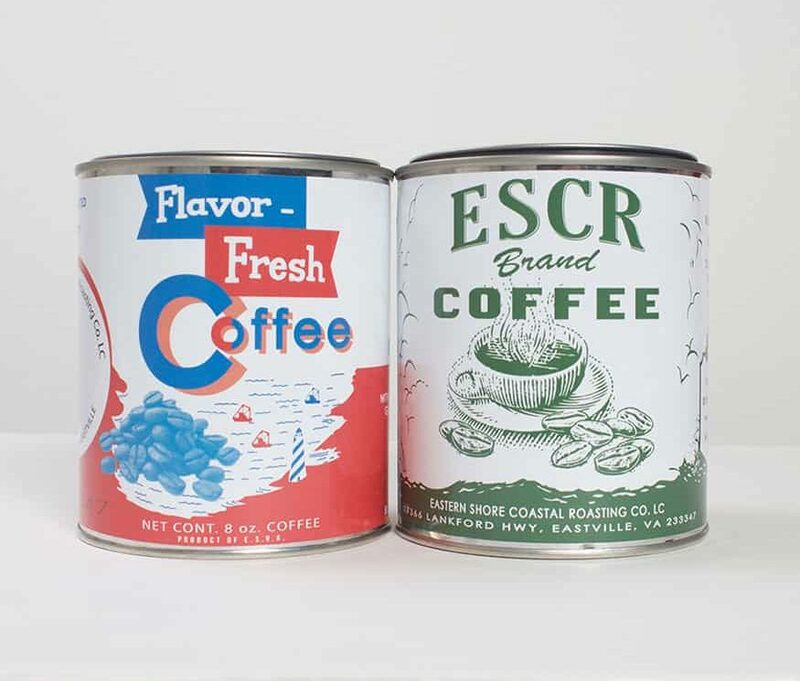 We love the unique and highly collectible vintage oyster cans that can be found throughout the Chesapeake Bay region, so we have re-created two popular labels true to the originals, but all about Coffee! 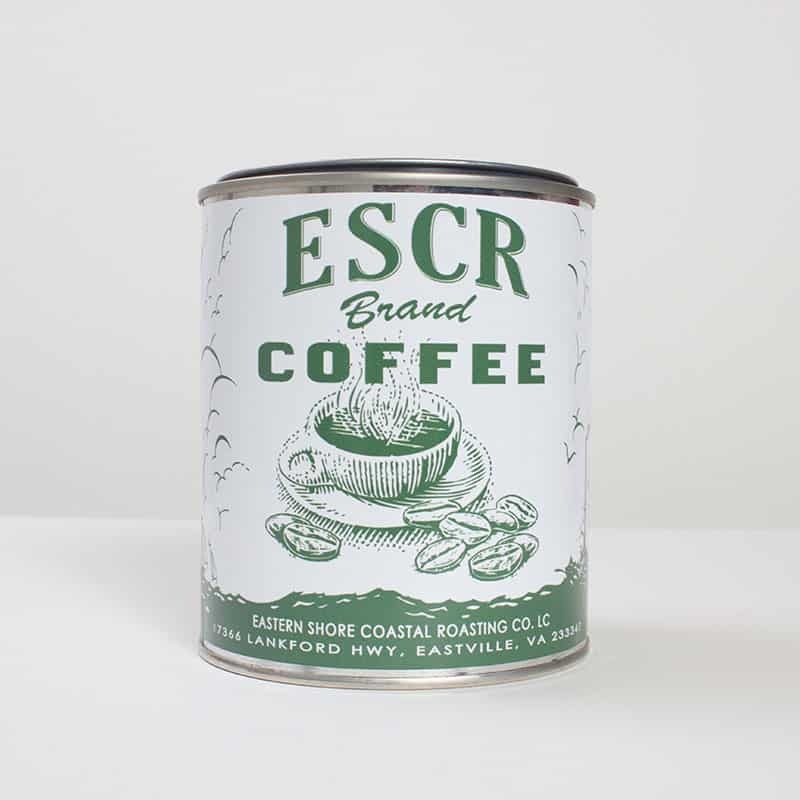 These make a great gift for collectors and coffee lovers alike, and the container can be reused for coffee, pencils, brushes…or add them to your vintage oyster can collection!